"Bill Frederick led the development of an incredible suite of creative assets for the 1996 Atlanta Olympic Games licensing program, including the primary brand style guide and retail merchandise catalog. 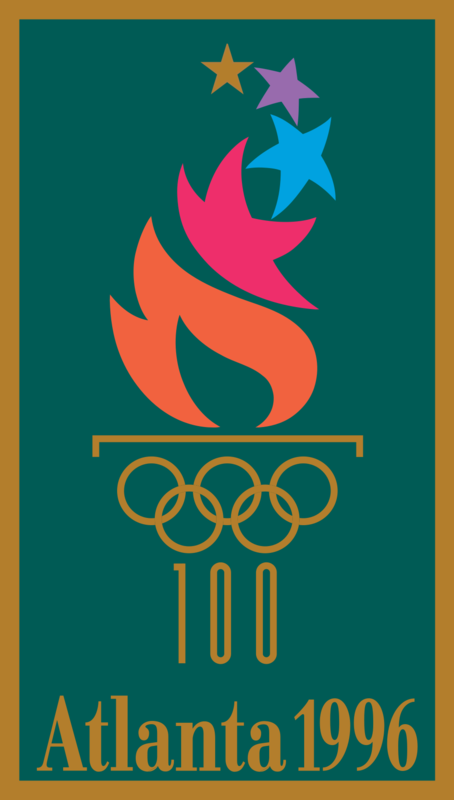 Bill's efforts included a trip to the official Olympic museum in Lausanne, Switzerland to project manage the creation of the Centennial Olympic Games vintage brand to celebrate the 100th anniversary of the modern Olympics. Bill's efforts were crucial to the success of the $300M retail licensing program, an Olympic sales record at the time."